Available in several different colors and print patterns. The Ovation Ladies Lightweight Boot Socks are cool and comfortable. This lightweight sock includes stylish logo detailing at the top. These Blazin Roxx ladies scalloped lace socks. The beautiful lace above the knee on these socks look great under your favorite boots with jeans or under a skirt. The new TuffRider EquiCool Ventilated Riding Socks are designed for the technical demand of riding footwear. A nylon mesh leg allows maximum ventilation, compression and ease of entry into riding boots. The bamboo/cotton foot has a terry sole for comfort and a ribbed structure for arch support. The natural properties of bamboo make them anti-microbial and quick drying. Available in attractive colors to be purchased as singles or an economy 3 pack. Another affordable innovation from TuffRider! The Ladies Lola Padded Knee Hi Boot Socks come in a three-pack from Equine Couture that includes the trendy styles of our Amber, Wave, and Geo padded boot socks. These socks are made from a soft fabric blend that includes stretchy spandex, making them ideal for fitting underneath riding boots. 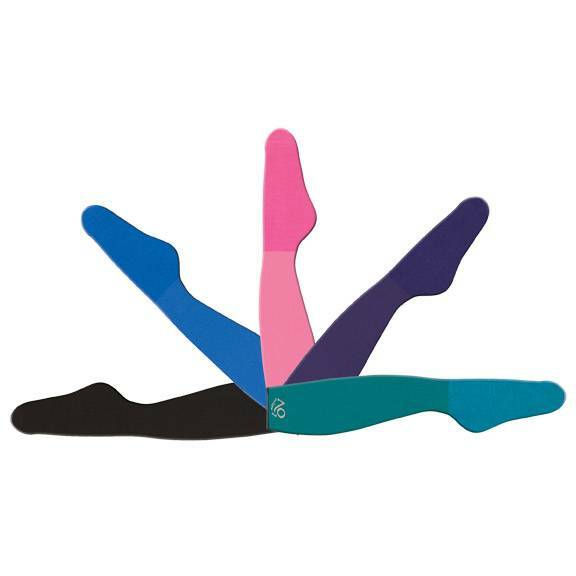 The Lola socks are also padded in the foot for a soft cushion that’s great for walking in all-day. These boot socks are the perfect choice for riding or wearing casually. Set of two pairs includes Denim/Black and Pink/Brown. Horse is the best. With these custom socks from TeeAmazing, you can rock a repeat pattern of that beloved all over your feet, making you the new envy of all your community. Whether you’re wearing them to the club, the park or literally anywhere else, you’ll catch the attention of anyone who matters. Set of two includes one pair each: Black and Heather Gray.